After the deaths of her parents, Sara briefly lived with her grandfather, Hoyt Sherman, the prominent Des Moines banker and insurance magnate who was a brother of General William Tecumseh Sherman and Senator John Sherman. Hoyt died in 1904, and Sara went to live with her aunt, Adaline, and Adaline's husband, Frank Wiborg. 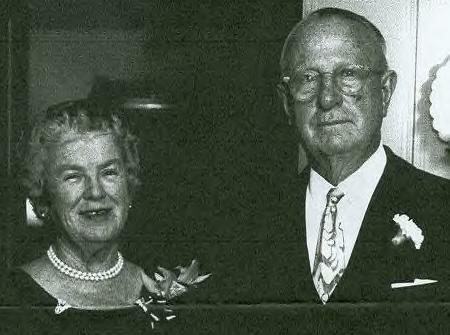 The Wiborgs were living in Cincinnati at the time, where Frank Wiborg was a prominent businessman. The family later moved to East Hampton, New York. Sara's life with the Wiborgs was not particularly happy, being overshadowed by the more glamorous, and more eccentric, Wiborg daughters, and recording that she was treated as the 'poor red-headed cousin'. After marrying Ledyard in 1910, she returned to Cincinnati, then moved with him and their family to the Detroit area in 1917. Later, they would have homes both in Grosse Pointe, MI, and East Hampton, NY. Sara and Ledge are buried in Mt. Elliott Cemetery in Detroit. "Ledge" was an executive born in Cincinnati, Ohio on Nov. 2, 1881; educated St. Xavier College, Cincinnati; Yale Univ. (A.B., 1904). While at Yale, Ledyard was a distinguished member of the football team, being remembered for kicks that helped Yale to victory over Ivy League rivals Harvard and Princeton in the 1903 season. There is currently an award at Yale named in his honor for proficiency of football punting. Ledge worked for his grandfather's company in Cincinnati, 1904-17. He married, Sara Moulton Sherman, in East Hampton, NY on July 18, 1910. 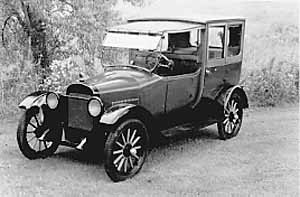 In 1917 the couple moved from Cincinnati to Detroit for Ledge to work for Maxwell Motor Corp and was to become Vice President and General Manager of Operations for Chrysler Corporation of the three plants in Detroit and the ones in New Castle, Ind., and Dayton, Ohio. 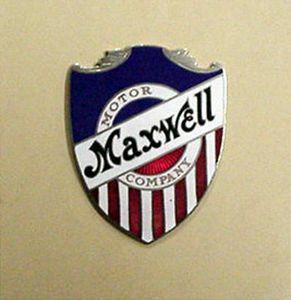 One of his major accomplishments was the developing of the conversion of Chrysler of Canada to efficient wartime production using outsourcing, a method later used in the U.S. when it entered World War II. Walter Chrysler describes him in his memoirs as an "able administrator." Children: W. Ledyard, Jr., Mary S., Sherman, Sara A., Ann S.